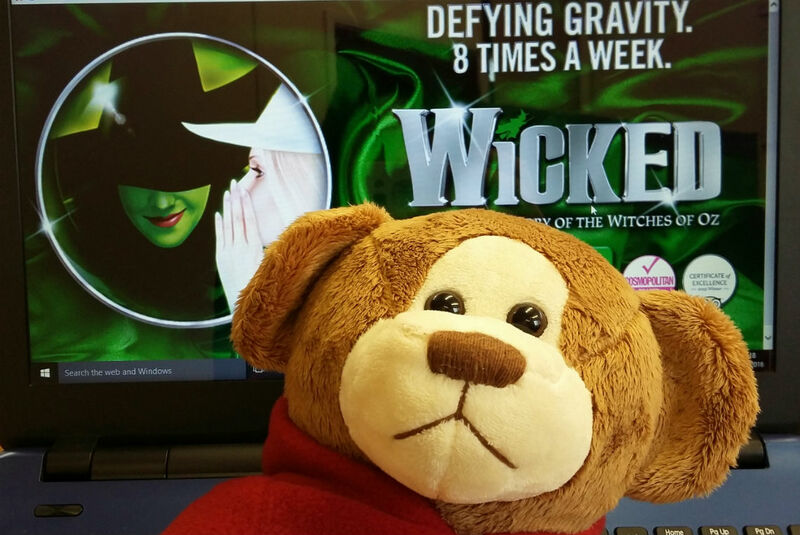 Denzil would like to invite anyone interested in seeing Wicked to give us a call as we still have a couple of tickets left for the 24th August…. 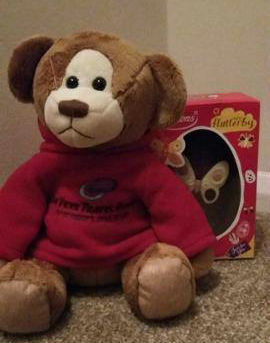 Denzil thoroughly enjoyed his Easter eggs and hopes you all had an amazing weekend. 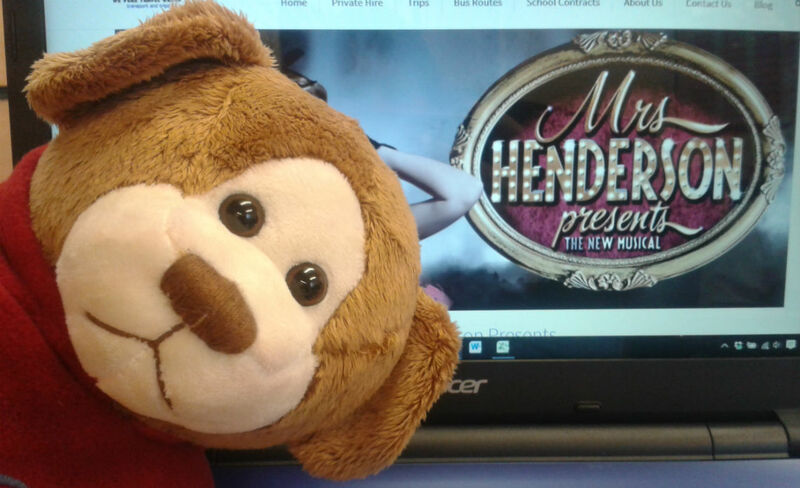 Enjoy the remainder of the Easter break…..
Denzil would like to invite anyone still interested in seeing Mrs Henderson Presents to give us a call as we still have a couple of tickets left for the 7th April…. 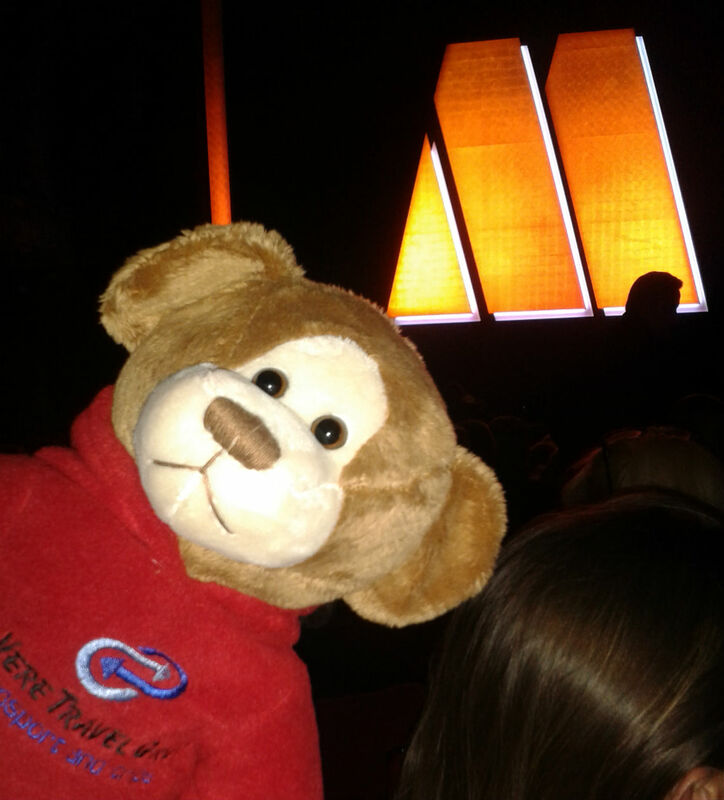 What a Half Term week Denzil has had…..at the beginning of the week a trip to London for Valentine’s Day, mid-week he took part in Shrek’s Adventure and then to finish off he went to watch the new musical – Motown. 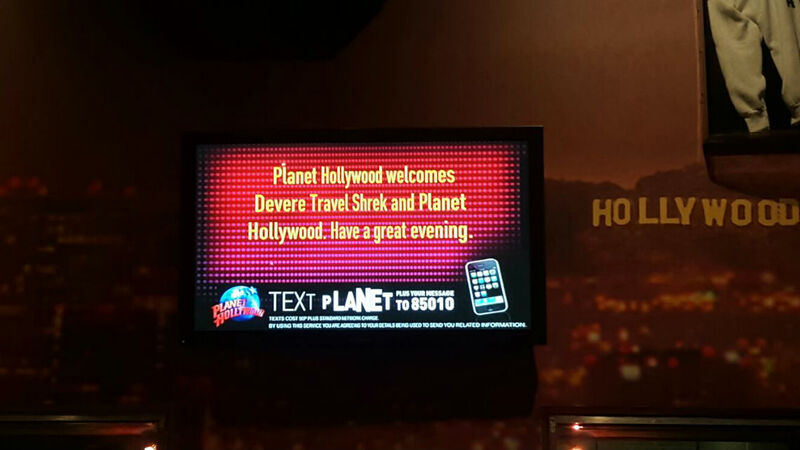 What a fantastic few days and what an amazing trio of trips during Half Term! 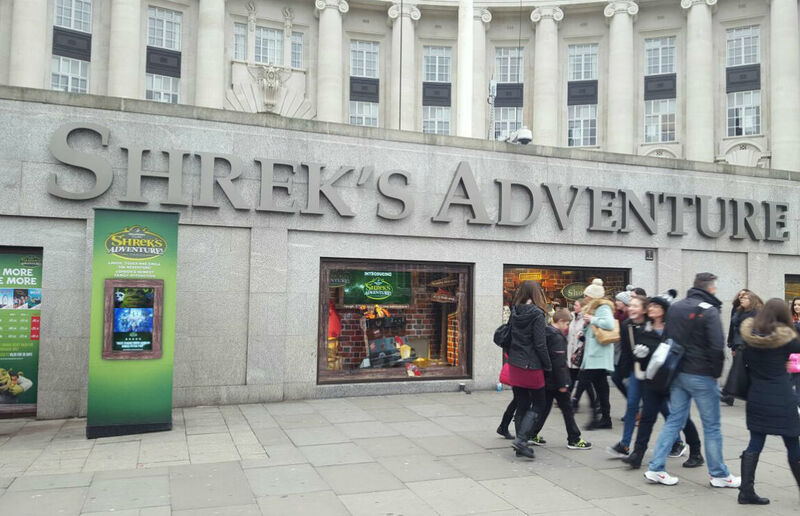 Best way to finish off a day out….with some scrummy food! 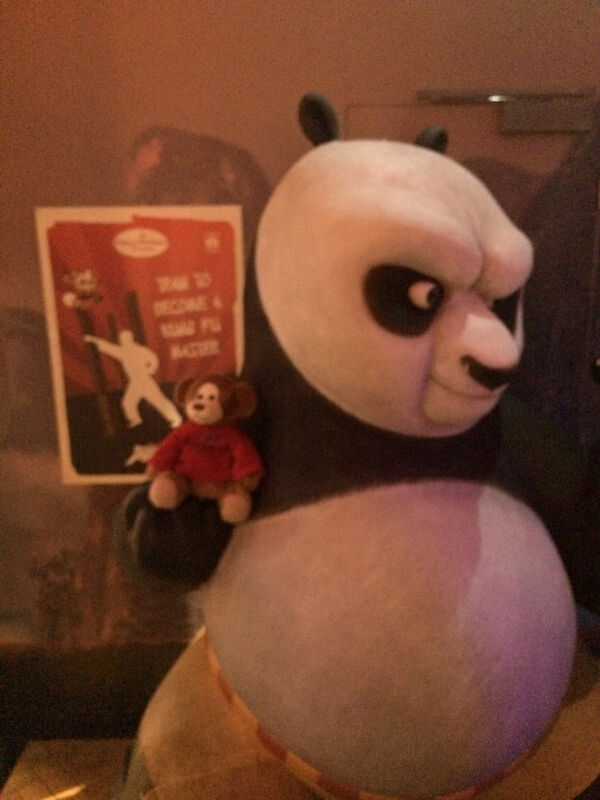 Denzil loved hanging out with Kung Fu Panda! 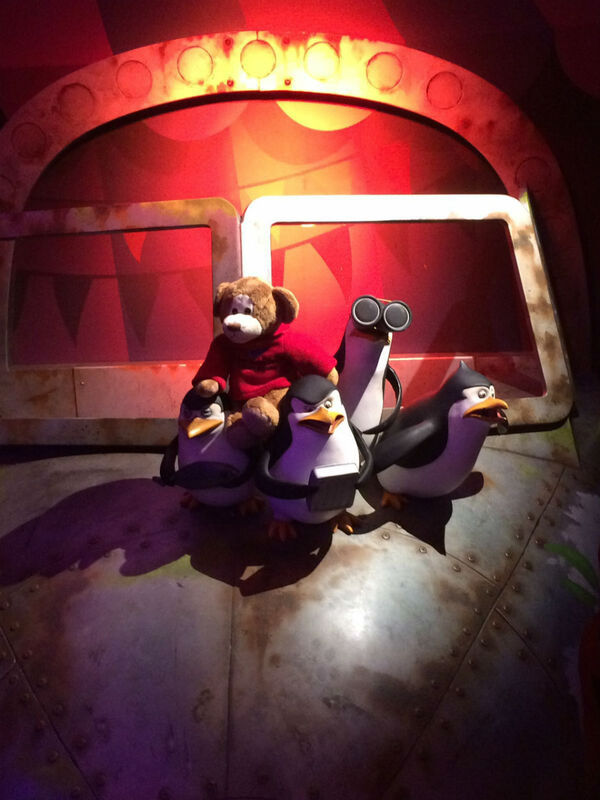 Denzil enjoying meeting new friends and learning some new moves! 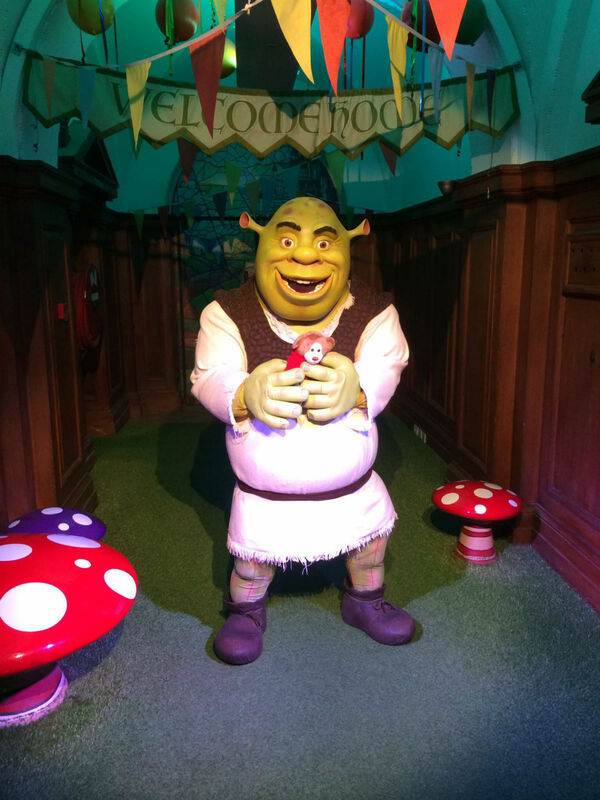 Half Term week was very exciting for Denzil…..
Last Wednesday he went on the trip up to Shrek’s Adventure! 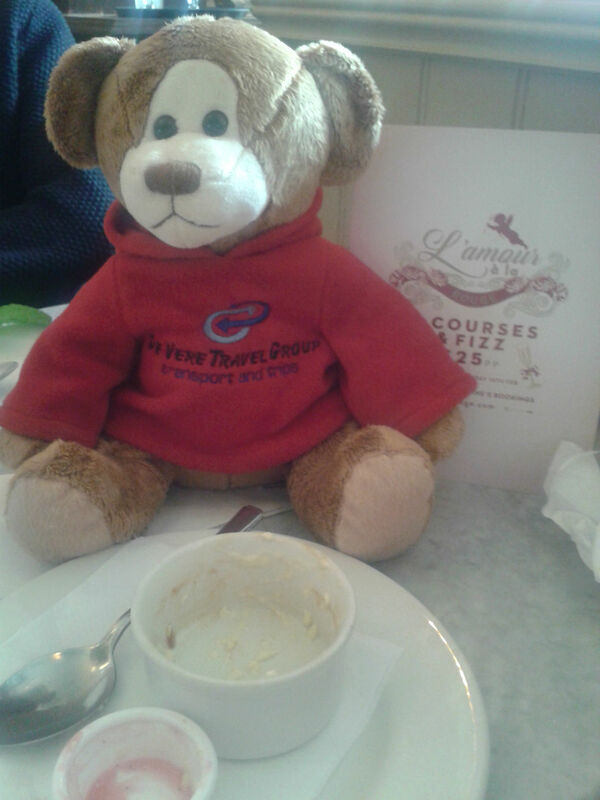 After the excitement of the Cable Car ride, the trip on the Thames Clipper and posing for photos in front of Tower Bridge and the Tower of London…..Denzil enjoys a well-deserved lunch at Café Rouge in St Katharine’s Dock!